Hits of the moment, Fresh Billionaire Gang music acts Jay and Sir Crypto teams up with Yung6ix on their new song which is titled "Big Bags". 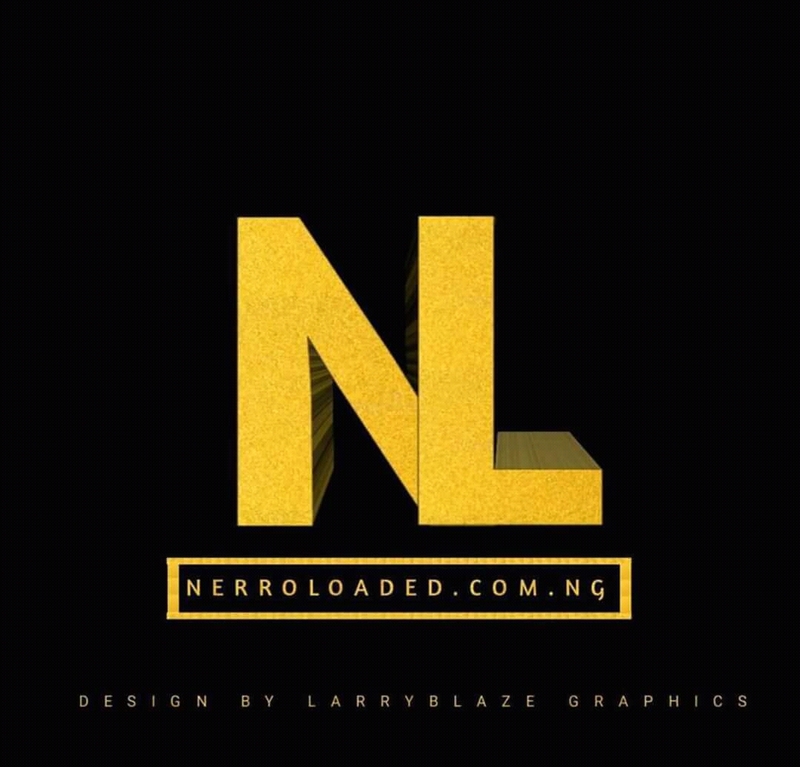 And this song "Big Bags" focuses on the appreciation of Gods grace and favors, the video was shot in Lagos by Director Lenx, and song been produced by Dissaly. 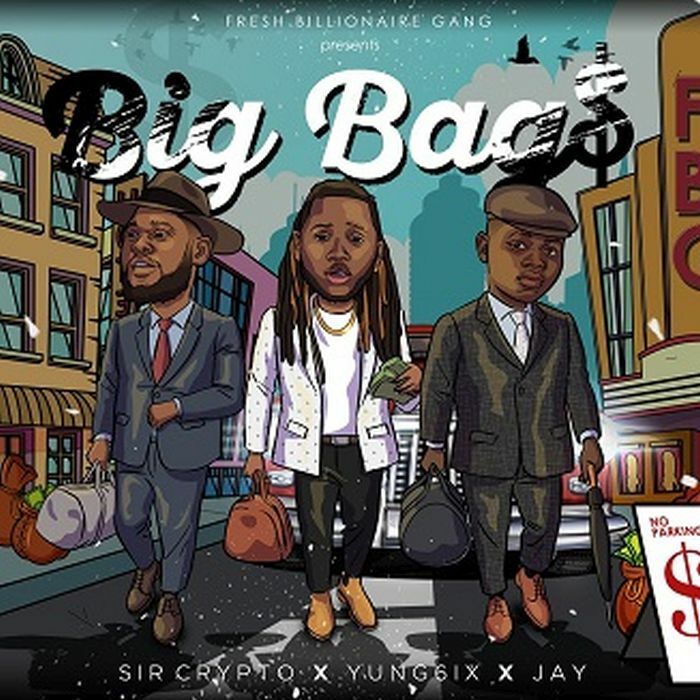 This hit (Big Bags) is a follow up of their hit single Billion dollars, FBG acts is set to take the year by storm as they have projects scheduled for the rest of the year for their fans. Checkout "Big Bags" audio and video coming,.